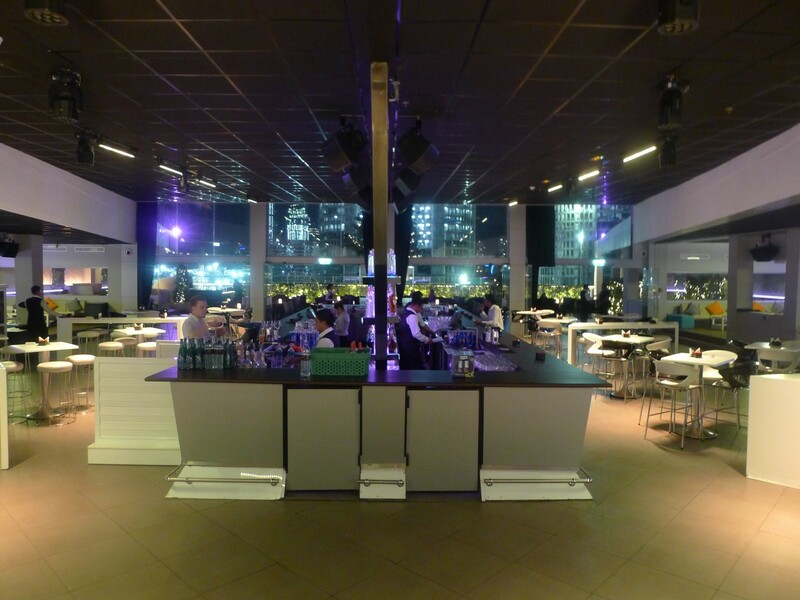 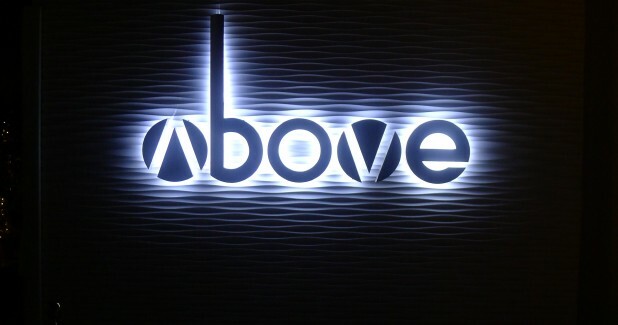 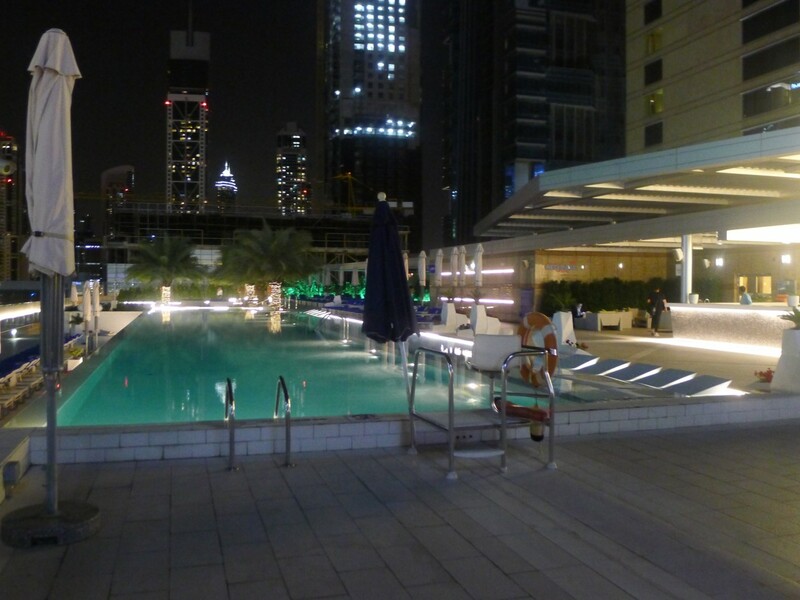 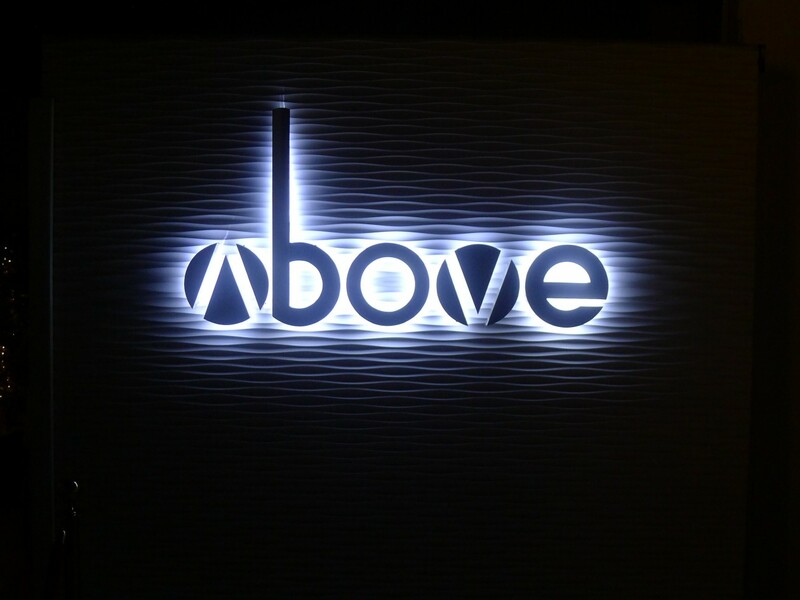 SL series speakers from Czech manufacturer KV2 Audio have been installed alongside the existing system at Above, the rooftop bar at the Sofitel Hotel in downtown Dubai. 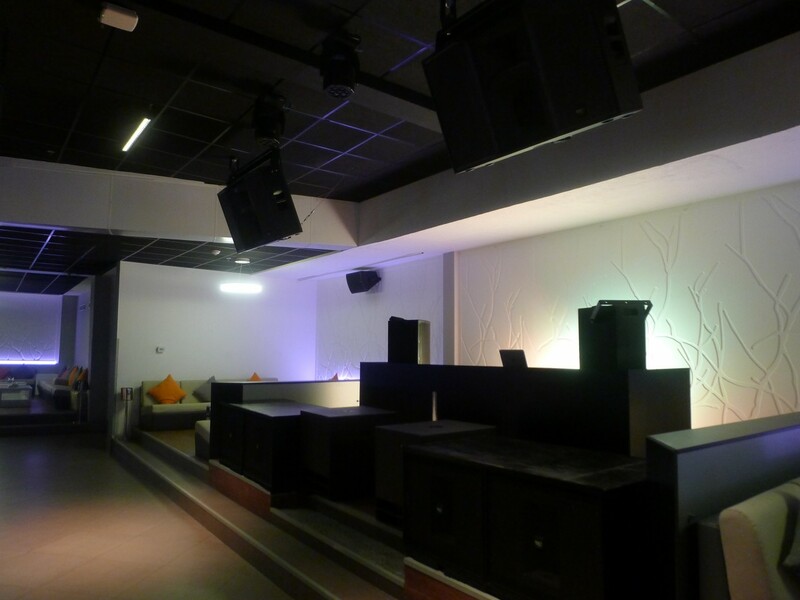 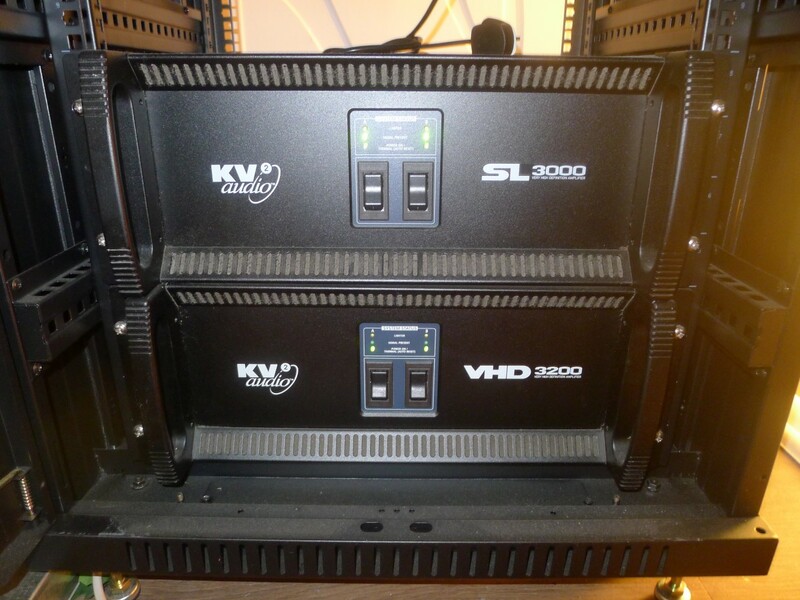 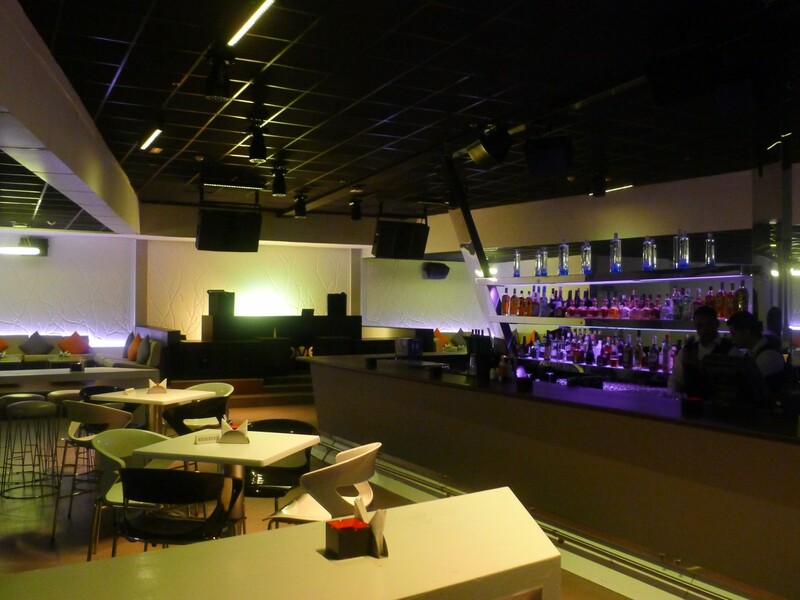 The original distributed system serving the club was built upon an analogue infrastructure that over time was hampering audio quality. 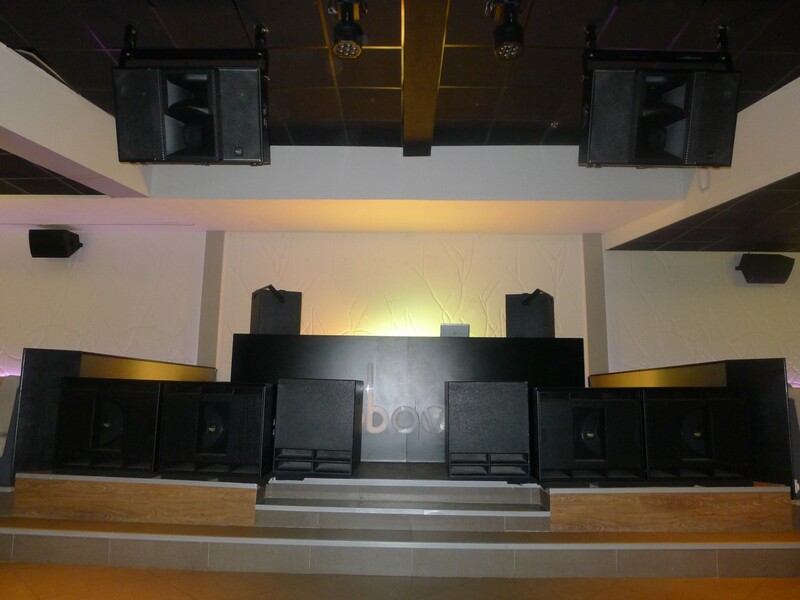 The hotel enlisted the help of KV2 Audio Middle East’s Pablo Nofri, who selected a pair of SL412 main loudspeakers alongside ES2.6 subwoofers.